AMD have had a rather mixed, but successful review with the release of Ryzen 7; the synopsis being '95% of the performance at 50% of the price'. Though without backlash from a gaming community that expected 'more'. This likely stemmed from the fact that Ryzen 7 is an enthusiast/prosumer chip aimed for high-end creation and workflow, while gaming is still rather reliant on fast quad-core CPUs. Ryzen 5 follows in the footsteps of Ryzen 7, offering a range of 4core/8thread and 6core/12thread parts that promises to give the mainstream consumers, content creators and gamers excellent performance and highly competitive prices. 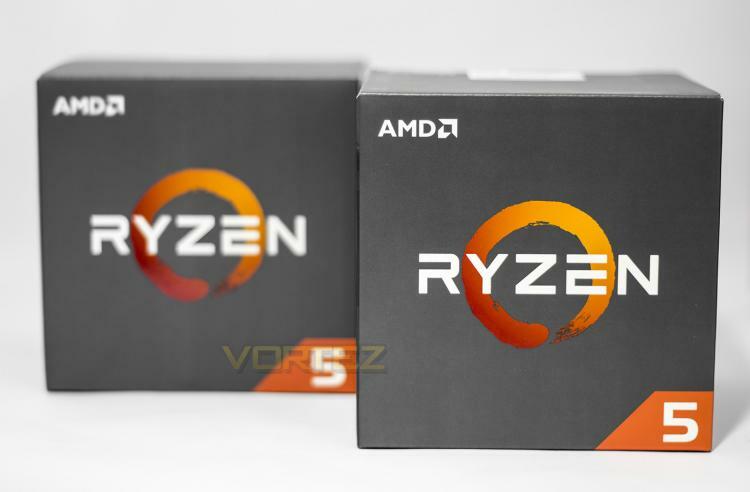 Today we are looking at the Ryzen 5 line up from the bottom up, the cheapest available CPU is the 1400, which is a 4c/8t CPU clocked at 3.2GHz with a turbo to 3.4GHz, as well as the Ryzen 1600 which is a similarly clocked 6c/12t CPU with a turbo to 3.6GHz. Other models include the 1500X priced at £189/$189, which is clocked at 3.5/3.7GHz, along with the flagship 6c/12t 1600X which is clocked at 3.6/4GHz. It is worth noting that the 1500X, though it is still a 4c/8t part, it features 16MB L3 cache rather than just 8MB as featured on the 1400. This suggests that the differences lie in that the 1400 has just one CCX active, while the 1500X utilises two cores from each of the two available CCX. 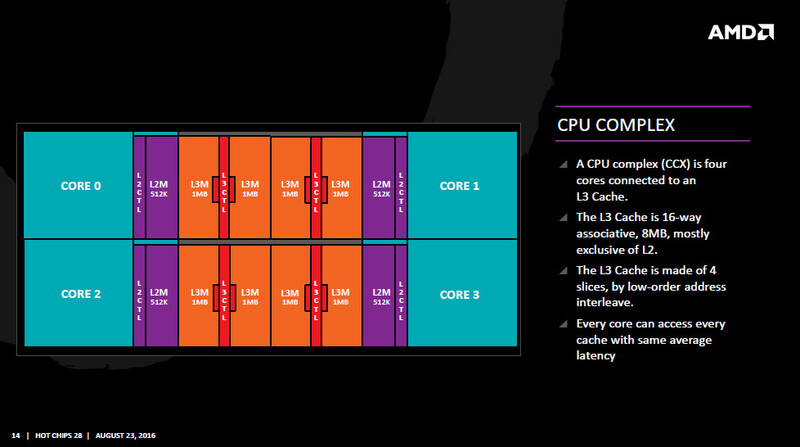 As with the 1500X, the 1600/X also features 16MB of L3 cache, sow e can assume that it has two active CCX components, but one of the CCX has two disabled CPU cores, creating a 6core/12thread part. With end users at the heart of everything AMD does, the new Ryzen 5 processors feature the powerful and efficient “Zen” architecture in 6-core,12-thread as well as 4-core, 8-thread options, to deliver enhanced performance, immersive experiences and high performance innovation to gamers and consumers worldwide with a price range of $169 to $249 USD SEP.